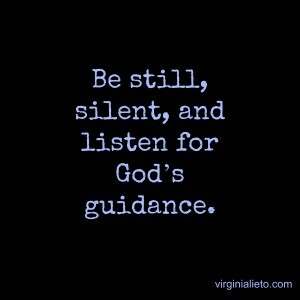 Be Still, Silent, Listen and Know God! Be still and know God! Easier said than done! Yet, to truly come to know God, we must become good listeners capable of discerning what He has in mind for us. Think about it: Do you ever really hear what another person has to say, if you are talking over them? Why should it be any different with God? 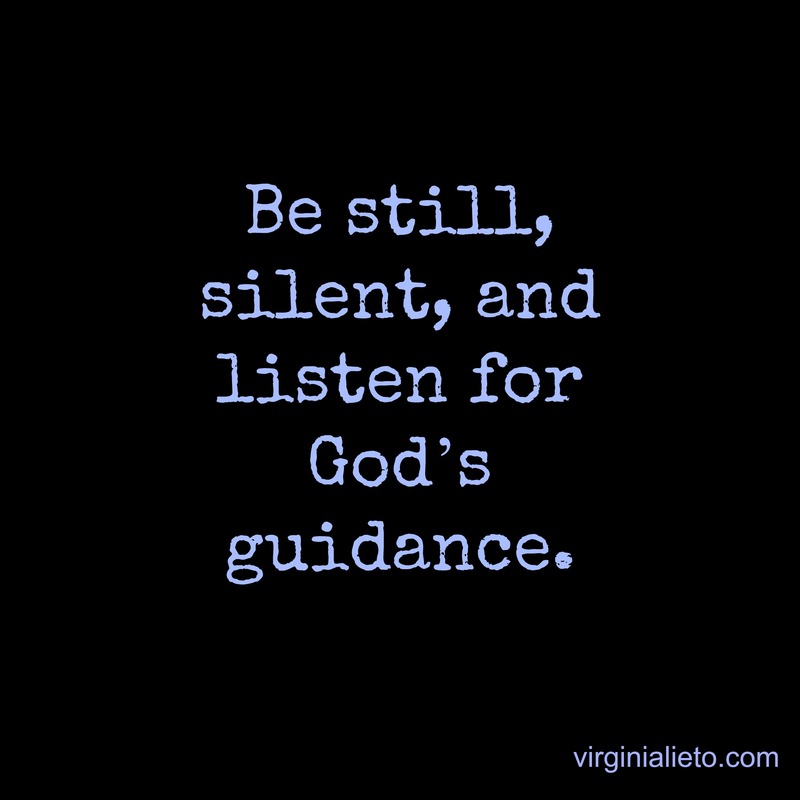 We need to be still, silent, and listen for God’s guidance. Find a quiet place where you will be undisturbed for 15 minutes.